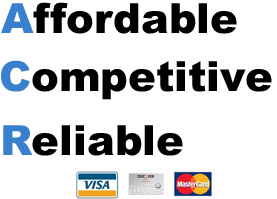 Call Ken’s Sewer Service a reputable company that will help you with any drain issue. Friend Us On Facebook for lots more information and great deals! 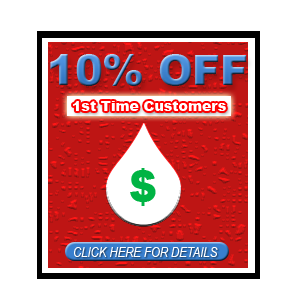 Everyday our company cleans several main sewer line throughout the city of Minneapolis/St. Paul and suburbs. Today we found a massive root build-up in a new customers house. At the beginning we thought they needed to camera and locate a broken pipe. 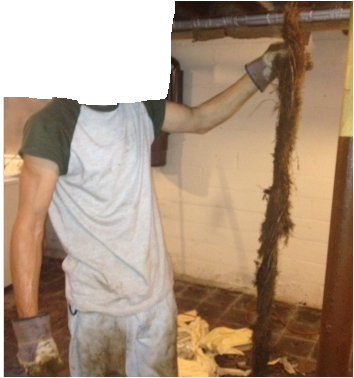 After some time we ran 6″ blades through the line and pulled out this huge root. In our professional opinion any line that has roots should be inspected with a camera to see the condition of the pipe and should be set up on annual cleaning.